FWP Test Page – Dont touch! 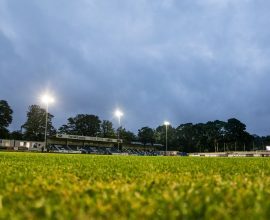 Win a 2018/19 Season Ticket! Are you a business in West Yorkshire looking for exposure? Guiseley AFC can help. Watch our video below 👇 explaining how. 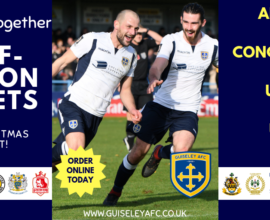 Match Ball Sponsorship Available Now! 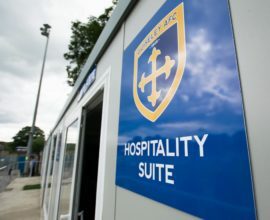 Guiseley AFC: A family-friendly football club playing in the Vanarama National League North, based in the Leeds/Bradford area of West Yorkshire.